VyStar is planning to buy the SunTrust tower. 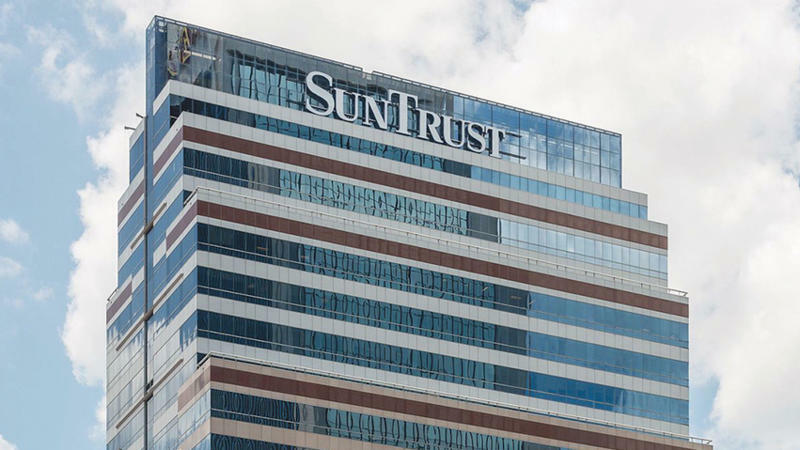 When anchor tenant SunTrust’s lease expires in July 2019, Jacksonville-based VyStar intends to put its name on the building at 76 S. Laura St. Employees might start moving there within six months, according to our Jacksonville Daily Record news partner. VyStar President and CEO Brian Wolfburg said Wednesday the Jacksonville-based credit union’s growth necessitated a move and the cost of buying the high-rise was more economical than building a campus, which had been under consideration. He said the building is under contract, but declined to disclose the price. “This ended up being a better deal. It is an outstanding building,” Wolfburg said. Wolfburg said VyStar did not ask for incentives, although the city is assisting in addressing parking concerns. The purchase includes the 600-space parking garage next door. VyStar initially will use 300 to 400 of those spaces, but will need more spots as it moves employees Downtown. Wolfburg said the move should start within six months and be completed in 18 months. VyStar will maintain the leases in the building and evaluate each as it comes due. There is about 110,000 square feet available in the lower floors and some on the upper floors that VyStar plans to use. It will occupy additional space as tenant leases expire. VyStar has 1,400 employees. It added more than 125 positions last year as it expanded into Orlando and is moving west, too, he said. SunTrust will drop to about 35,000 square feet, he said. VyStar has outgrown its almost 102,000-square-foot headquarters at 4949 Blanding Blvd. It will continue to use that structure as well as its 85,000-square-foot call center on Fleming Island. SunTrust Tower is owned by Mainstreet Capital Partners, a Fort Lauderdale-based real estate investment company that bought the tower for $31.1 million in March 2015. Property records show the almost 400,000-square-foot building was developed in 1989. 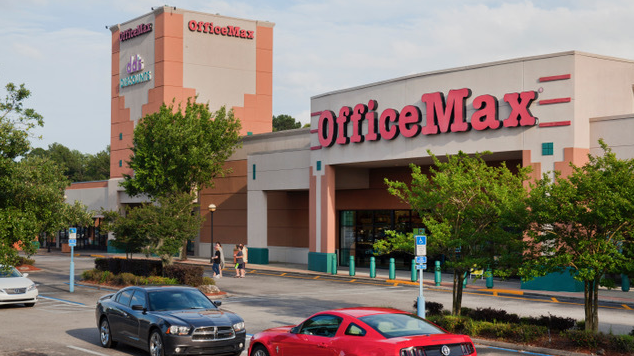 Colliers International Northeast Florida is the leasing agent for the building. Marketing information shows that 130,000 square feet of space is available for lease. VyStar Credit Union, with assets totaling $7.5 billion, serves more than 600,000 members. It is the largest credit union headquartered in Northeast Florida and the second largest in the state. 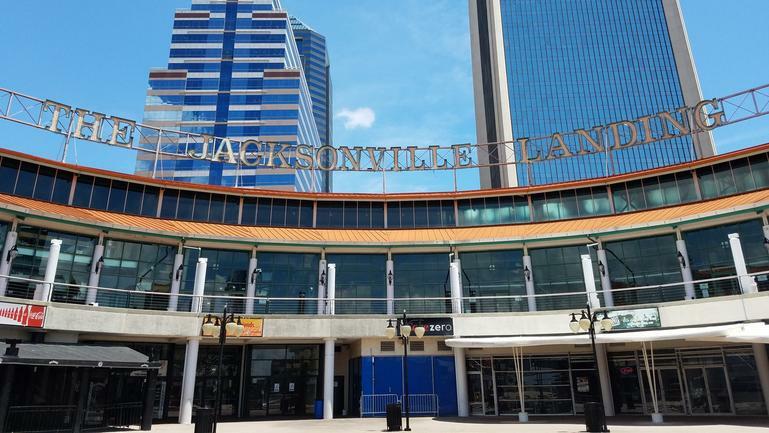 After a weekend of accusations and legal filings between the city of Jacksonville and the owners of the Jacksonville Landing, much still is unknown about the future of the Downtown riverfront mall. 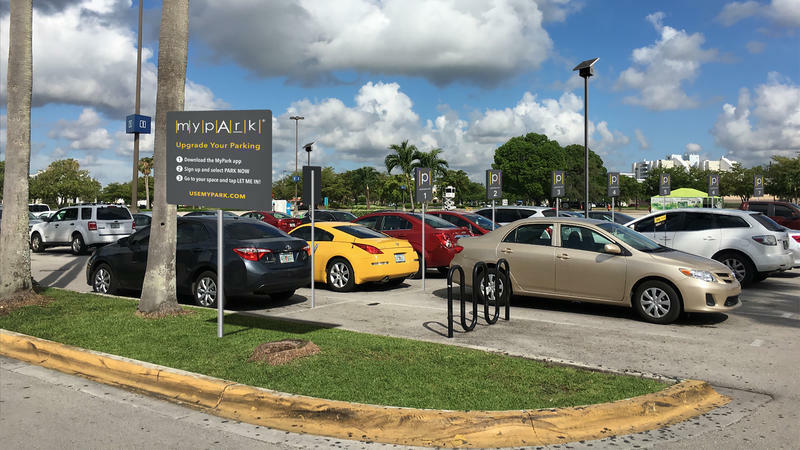 Those tired of hunting for a parking spot at the St. Johns Town Center, and who are willing to pay, now have another option.